Use a very wide range,mainly used in automotive,appliance,machinery, printing, construction,building materials,bicycles and other industries,production of organic coated steel is also the best selection. Bare/Shot Blasted and Spray Paint or as required. Standard seaworthy or as your requirement. 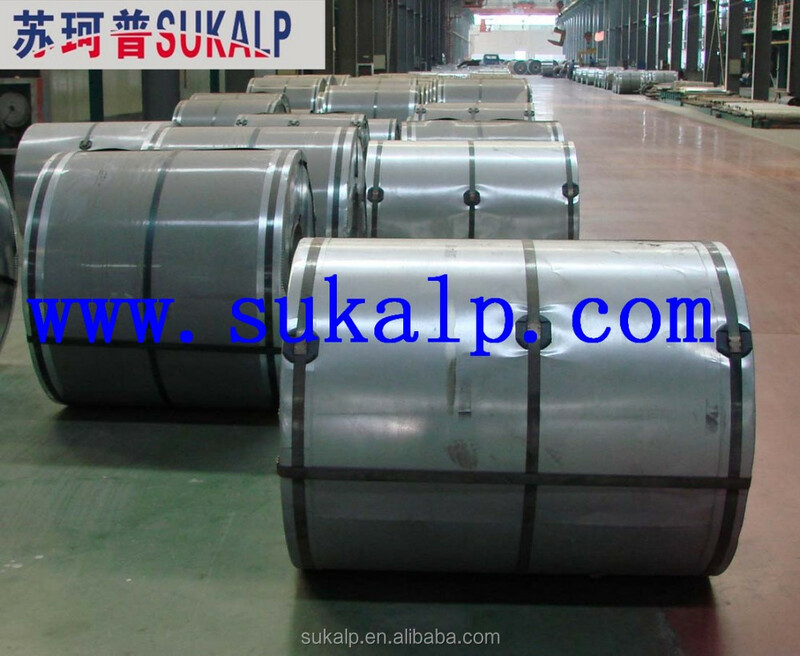 Cold Rolled Steel Coil is steel that has been worked below its recrystallization temperature by passing it between a pair of rollers. Recrystallization temperature is the temperature at which grains in the lattice structure of the metal have been rearranged, leaving it free of strain and deformations. 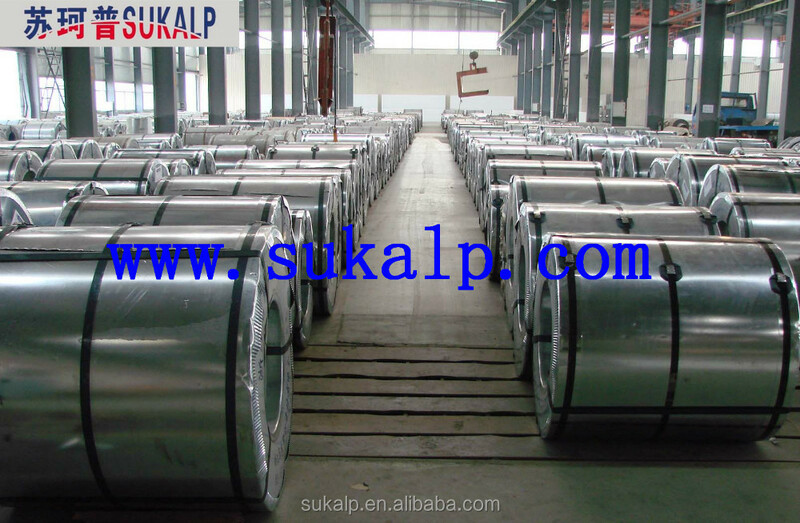 Cold Rolled Steel Coil is pre-treated before being cold rolled with a process known as pickling, which uses strong acids to remove scale and other impurities. 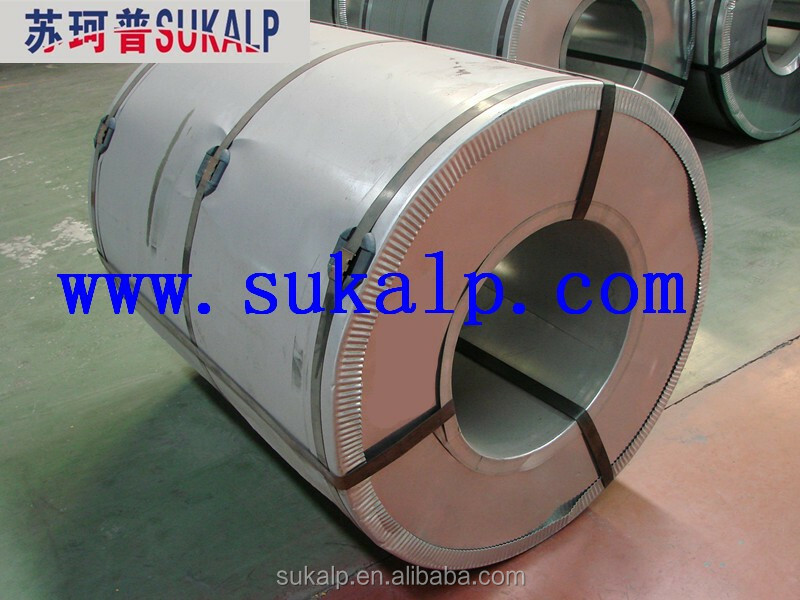 The Cold Rolled Steel Coil is then passed through rollers to reduce its thickness. 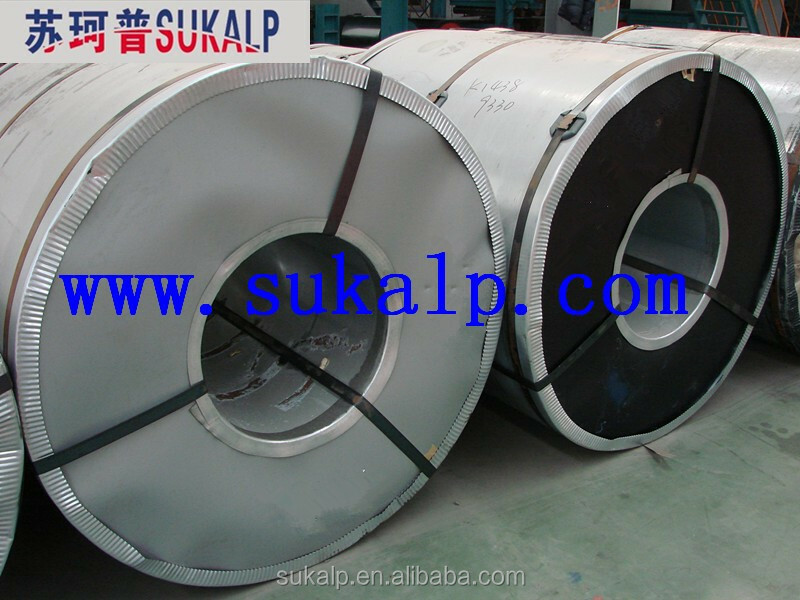 Most cold rolling takes place in multiple passes and as the size of the Cold Rolled Steel Coil is further reduced, its strength and hardness both increase, but its ductility decreases. 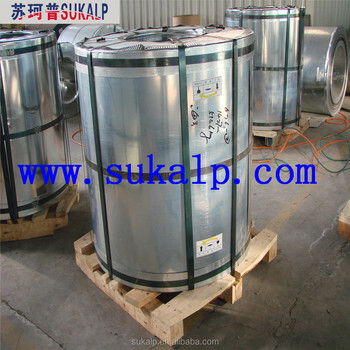 After cold rolling, heating the metal up in a process known as annealing can restore some of its ductility. The final Cold Rolled Steel Coil may be manufactured in the form of sheets, strips, bars, or other forms.